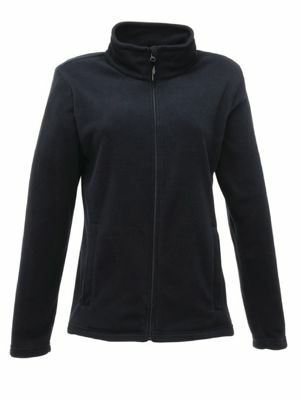 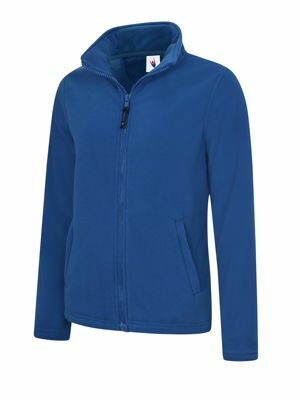 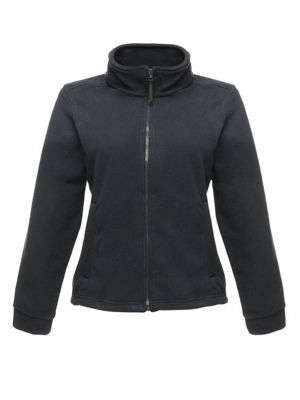 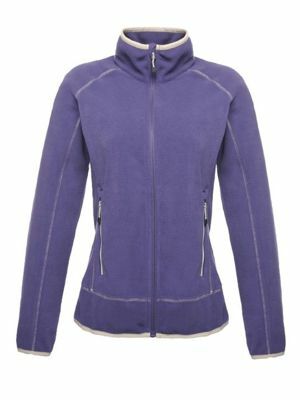 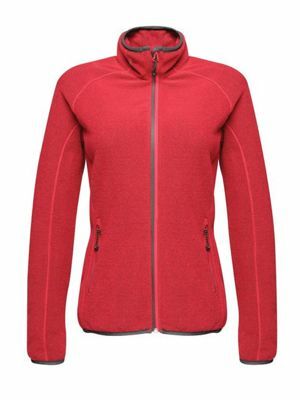 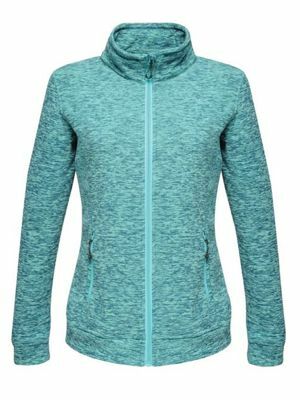 Our range of ladies fleece jackets from great brands Regatta and Uneek offer a fantastic choice in styles and colours. 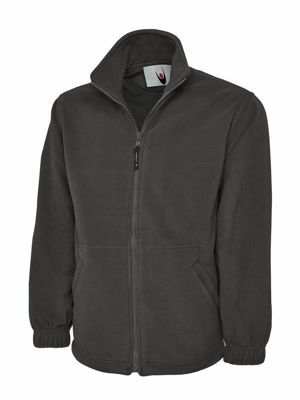 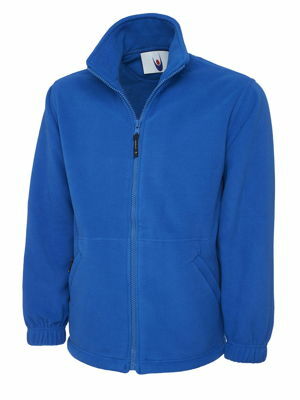 The highley popular Regatta TRF584 Thor 300 fleece jacket comes in six colours and sizes 10-20. 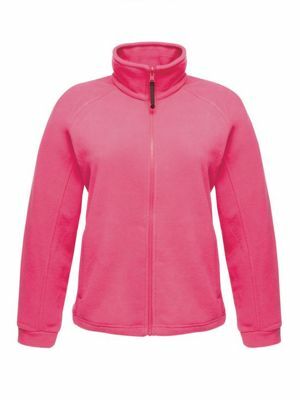 If you are looking for a bigger size range then the Uneek UC604 comes in sizes XS-4XL.